St. Petersburg, FL, is known for its parks, neighborhoods, and vibrant downtown, all set against the beautiful backdrop of Tampa Bay. St. Petersburg, the fourth-largest city in Florida, was founded in 1888 and now has 248,000 residents. 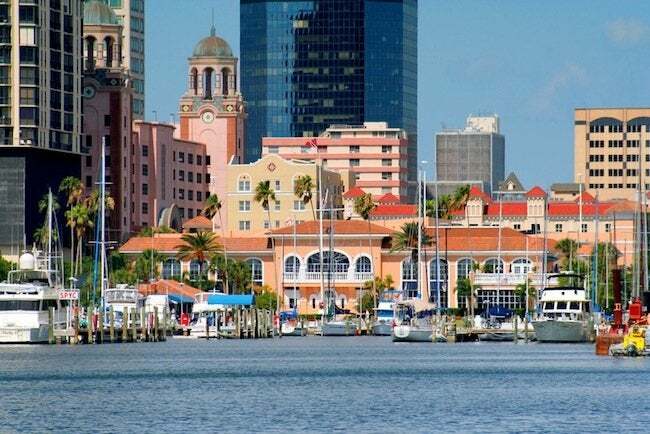 Set on Tampa Bay, this city has an average temperature in the mid-70s and an active population year-round. Founded by a Russian aristocrat and named for his hometown of St. Petersburg, Russia, St. Pete’s quickly became home to spring baseball and to snowbirds looking to escape the northern cold by wintering in the Florida sunshine. As the city grew, its neighborhoods flourished. Today St. Petersburg is a network of historic and architecturally significant neighborhoods, each with its own unique personality and almost all with a link to the parks that make this a real city-by-the-bay. The Historic Old Northeast neighborhood was the first established residential subdivision in St. Petersburg and was founded in 1911 by C. Perry Snell and J.C. Hamlett. The neighborhood runs north to Tampa Bay from 5th to 30th Avenues. This area has a mix of housing styles that were influenced by early northern settlers coming to St. Petersburg and includes Mediterranean, colonial, bungalow, and prairie styles. 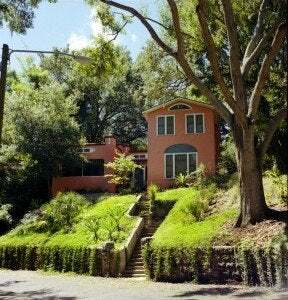 The vegetation is mature and native, with large oaks, jacarandas, pines, palms, maples, and magnolias. Historic Old Northeast has brick streets, granite curbs, and hex block and concrete sidewalks. 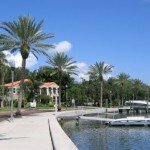 North Shore Park encompasses the eastern edge of the neighborhood and offers swimming, tennis, bike trails, continuous sidewalks, a baseball field, a children’s playground, and a white sand beach. Colorful Coffee Pot Bayou and its famous manatees are also located in Historic Old Northeast, as is the Snell Isle Bridge, which crosses the Bayou, linking North Shore to Snell Isle. North Downtown is in central St. Petersburg, just north of downtown and west of Tampa Bay. It’s home to Mirror Lake, the city’s first source of drinking water and continued source of recreation. The Carnegie Library, or Mirror Lake Branch Library, was built in 1914 and sits at the east end of the lake in Mirror Lake Park. The nationally recognized Coliseum Ballroom is also located in North Downtown, as are the St. Petersburg Shuffleboard Club, the National Shuffleboard Hall of Fame, the Chess Club, and the Lawn Bowling Club. The neighborhood offers a mix of residential and commercial buildings built between 1900 and the 1940s, with architectural styles that range from the Florida cracker style to Spanish stucco and Mediterranean. Residents of North Downtown have an easy walk to galleries, Tropicana Field, restaurants, and City Hall. Old Southeast was established in the mid 1950s by developer C.A. Harvey. 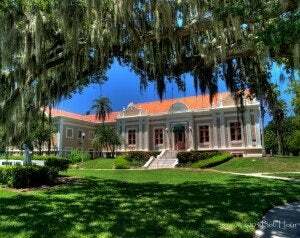 It’s bordered on the east by Lassing Park, a 12.5-acre park on Tampa Bay that runs from 16th to 22nd Avenues. 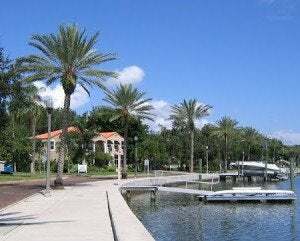 This residential park offers fishing, games, walking, and a spectacular view of Tampa Bay. The original land for the park was donated to the city by Judge Robert B. Lassing in 1924, with the condition that all structures erected in the park be for park use. The neighborhood is famous for its colored hexagon-block sidewalks. The blocks are arranged in patterns and run throughout the neighborhood. Old Southeast is a hex block preservation district that involves homeowners in the maintenance and upkeep of its historic walkways. The first designated historic district in St. Petersburg, Historic Roser Park has Roser Park at its center and Booker Creek meandering throughout. Mature plantings of royal palms and old oaks mix with lush native vegetation. The streets are made of Augusta brick and the sidewalks of hex block. The neighborhood is known as “The Neighborhood a Cookie Built after Charles M. Roser sold his Fig Newtons to the National Biscuit Company and settled in St. Petersburg, where he developed this neighborhood. Each home is unique and reflects the northern influences of the residents who flocked to St. Petersburg in the teens and 1920s. The houses are an architectural mix of colonial, Mediterranean, Spanish, prairie style, bungalow, and Florida cracker. 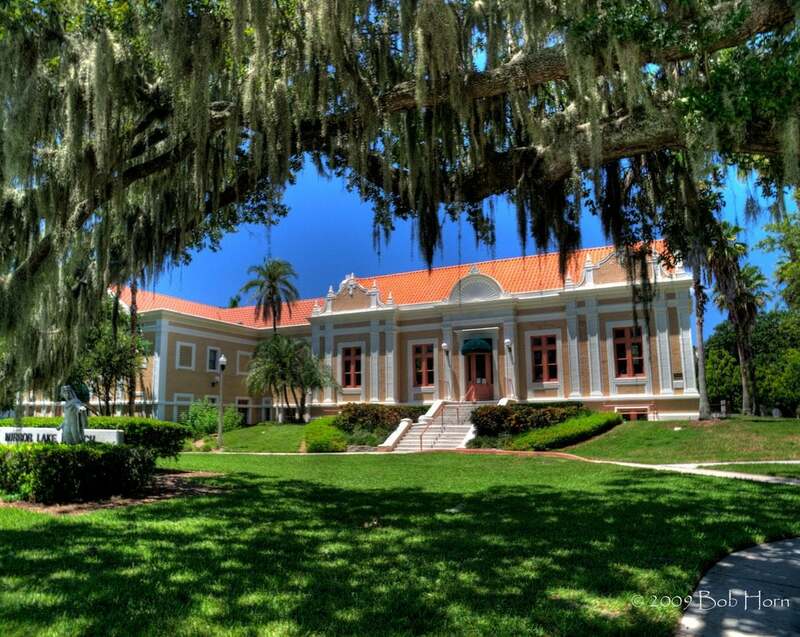 Historic Roser Park is home to the State Geological Department, the Studebaker Building, which appears on the National Register, and the Old Florida Power Plant.